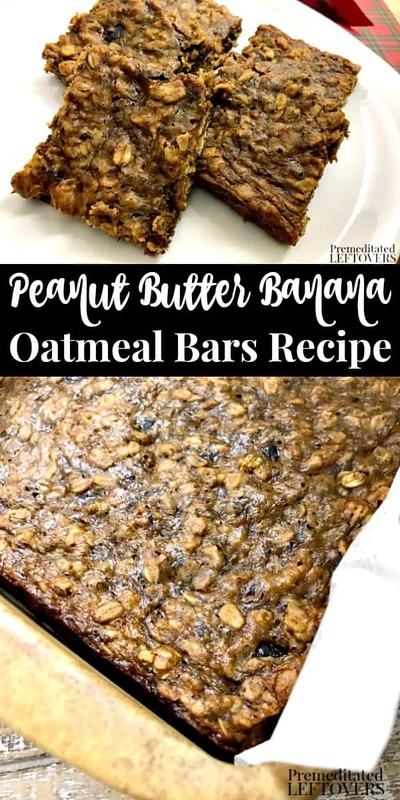 This Peanut Butter Banana Oatmeal Bars Recipe makes a delicious breakfast treat or afterschool snack. It is tasty whether served cold or warm. 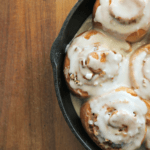 Hearty, healthy, and delicious breakfasts and snacks are a goal for moms everywhere. 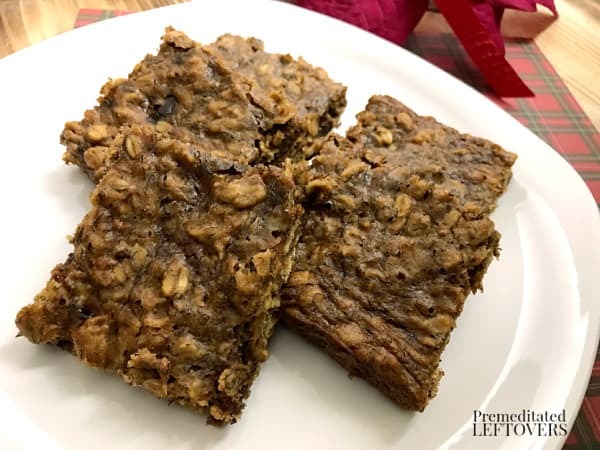 This Peanut Butter Banana Oatmeal Bars Recipe gives kids the delicious flavors that they love and also a great dose of fiber, protein, and other nutrients. 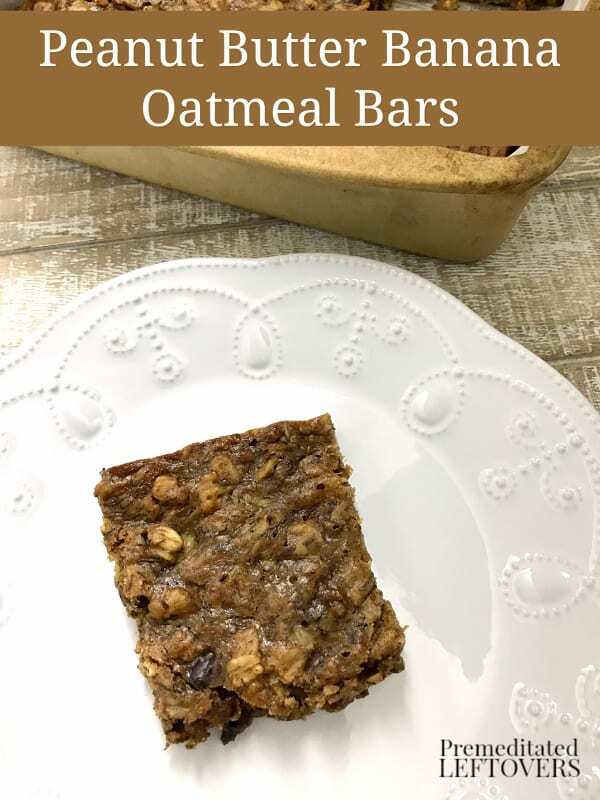 Baking them into bars gives you convenience and portability. Make two or three batches at a time, proportion, and freeze them between pieces of parchment paper so you have them on hand at all times! 1. Preheat oven to 375 degrees. 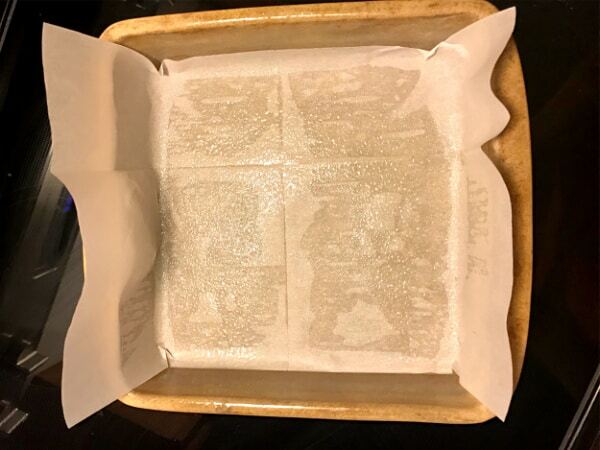 Spray a 9×9 baking dish with non-stick cooking spray. Add a layer of parchment paper and spray again. 2. In a medium bowl, mix all ingredients together, blending well. 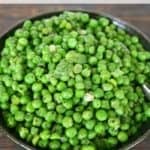 Press batter into baking dish. 3. Bake for 20 minutes or until completely set. Cool slightly and serve or refrigerate for future breakfasts. Preheat oven to 375 degrees. Spray a 9x9 baking dish with non-stick cooking spray. Add a layer of parchment paper and spray again. In a medium bowl, mix all ingredients together, blending well. 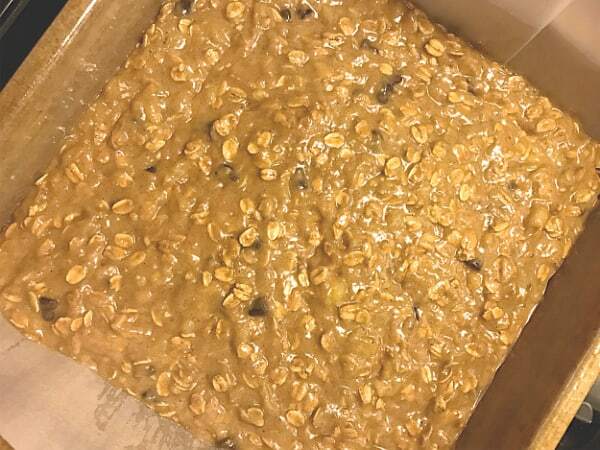 Press batter into baking dish. Bake for 20 minutes or until completely set. 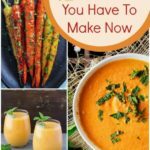 Cool slightly and serve or refrigerate. 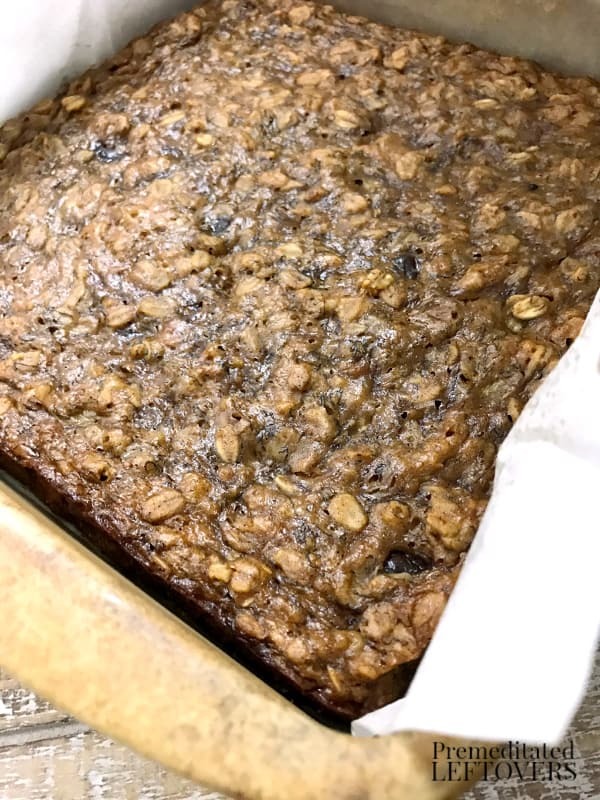 I’ve tried to make these twice and the consistency is coming out more like banana bread, or cake, and not chewy granola bar. I made them again this morning to try again, and used slightly less baking soda, same thing. It tastes amazing, but its not coming out how I want so my kids can eat them without making a mess. Any recommendations as to what I can do?